The simply gorgeous gowns from the Christina Wu Celebration Spring 2018 collection are the perfect choice for any bridesmaid or wedding guest! With modern and breezy styles with innovative necklines and rich colors, this collection has something to match any wedding theme! There are even adorable dresses for little girls- perfect for your flower girl or youngest bridal party member! 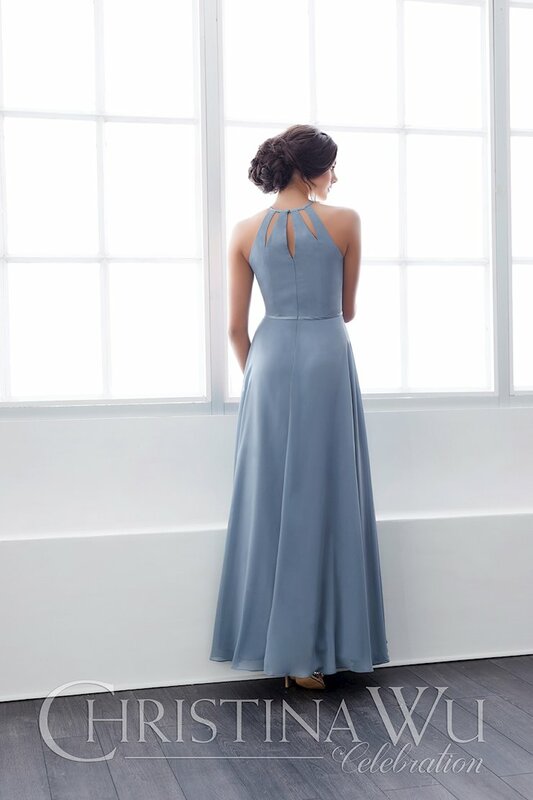 Discover the latest Christina Wu styles at Synchronicity Boutique in Baltimore, Maryland and be the best dresses guest at the next wedding or party you attend!